It has been an exciting summer at Bethpage Park Tennis Center as the facility has been undergoing extensive renovations. The new look facility will be more than just aesthetically pleasing and a great haven for tennis players, with many new features and programming being added in which will make Bethpage Park one of Long Island’s most unique clubs as well. From a purely tennis perspective, the facility is getting a complete makeover that will carry it into the new era of sports training. 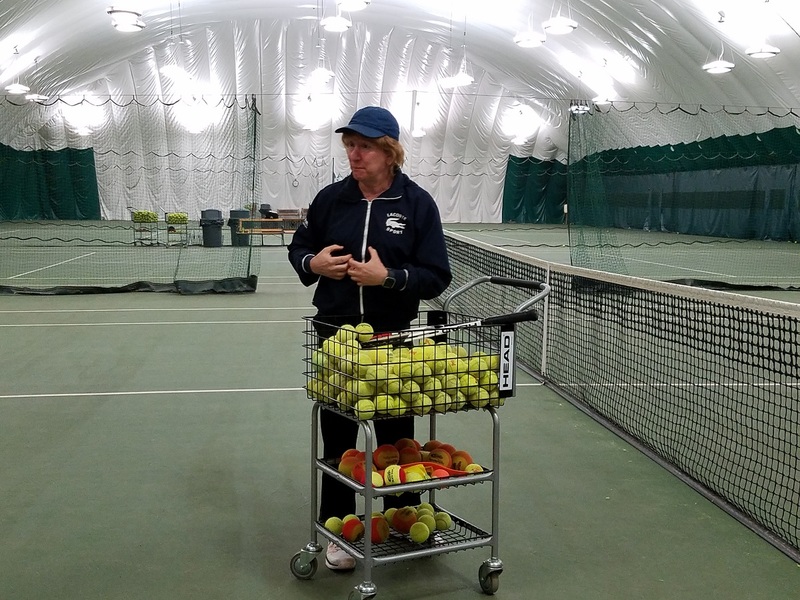 “We are making quite a few improvements and renovations at the club this summer,” said Steve Kaplan, Owner and Managing Director of Bethpage Park Tennis Center. “Some are more conventional, like redoing the courts and putting in new LED lights. We are putting in new curtains and benches, and adding cameras onto the courts. Those are things that will really improve the club. At the heart of those offerings in the clubhouse will be a brand new education center. The dream of providing academics at his tennis facility has always been there for Kaplan, and now that dream is becoming a reality. The classrooms will feature software from Sussman Education, one of New York City’s premier providers of educational software, which is owned and operated by two of Kaplan’s former students. The third aspect of the new-look Bethpage Park will be the 2,000 square feet expansion onto the Clubhouse which will be dedicated to Sports and Fitness Performance. Kaplan and his team will be bringing in Frank Dolan, a Nike Worldwide Elite Trainer, to head up the program. Functional Movement Systems will be at the core of the sports performance center, using the same techniques and models that major NFL, MLB and NBA teams, as well as many military branches and Police and Fire Departments, use to train. A new era will be ushered in soon at the Bethpage Park Tennis Center as it plans on growing its reach and expanding its services under the roof of a completely renovated facility. 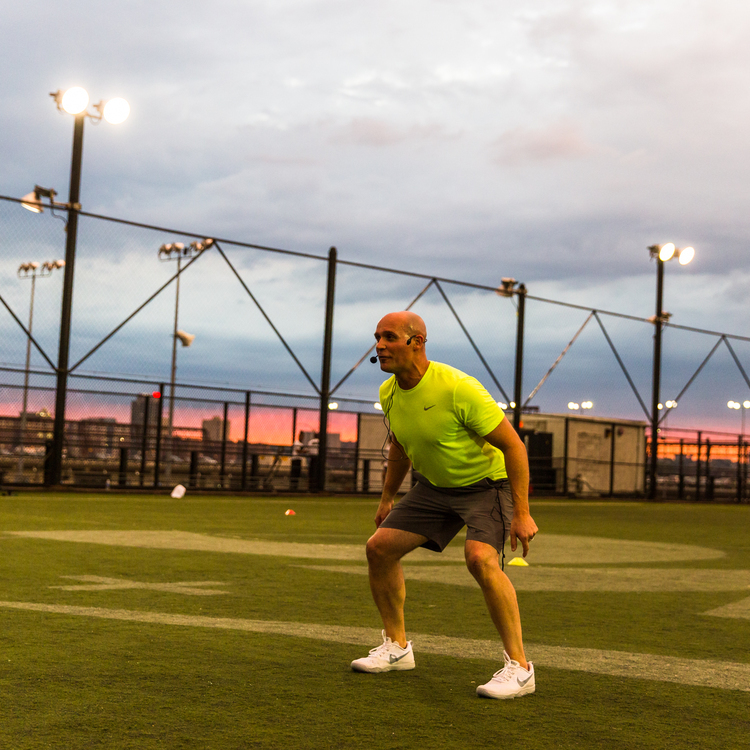 It will provide more than just lessons on forehands and training with weights, bringing together all the vital components that make a well-rounded tennis player.